Inbound marketing is when you provide something your customers will love in order to attract them to your business; this way, your customers will come to you, not the other way around. Attract customers by using many different marketing techniques held within each section of inbound marketing; attract, convert, close, and delight. It’s all about content and the way you package it to your customers. Publish the right content in the right place at the right time, and ensure that your information feels both helpful and relevant to your customers, rather than a hindrance. 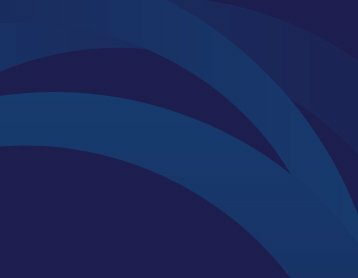 Looking to the more traditional marketing side, techniques such as cold calling, cold emailing, or adverts that interrupt websites or videos just don’t work anymore; they all require the business to contact the potential customer first. However, inbound marketing uses the power of attraction to bring customers to you. 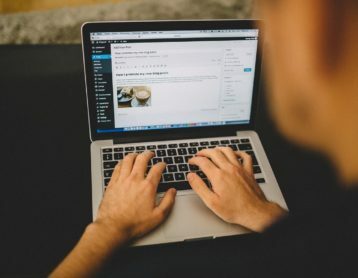 Techniques such as SEO, blogging, and content creation all make your business highly available to customers, enabling them to both find your pages easily and to boost you well above your competitors. 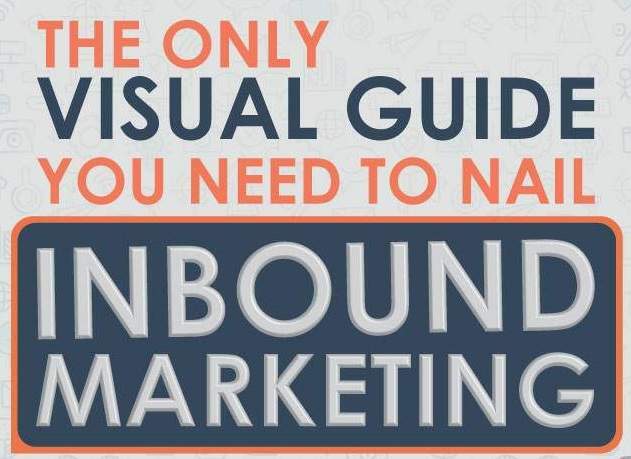 In the infographic below, you will find more reasons and convincing statistics why using inbound marketing can bring many more customers to your business and improve your conversion rate in the process!